Limestone Community School Principal Susan White, who has 27 years of educational experience in Aroostook County, has announced she will resign at the end of June. 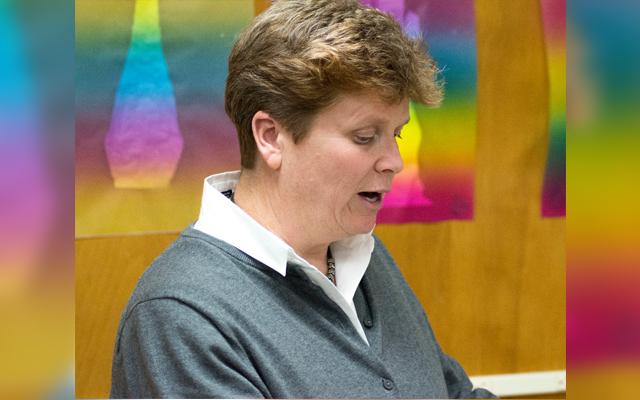 LIMESTONE, Maine — Limestone Community School Principal Susan White, who has 27 years of educational experience in Aroostook County, has announced she will resign at the end of June. White said her resignation is due to Limestone’s pending withdrawal from RSU 39, which shares resources among Caribou, Limestone and Stockholm. Voters in those communities approved the withdrawal on Nov. 6, 2018, and it will become effective on July 1, or the end of the 2018/19 school year. At that point, employees who primarily work in Limestone will no longer be employed by RSU 39. White said she is “absolutely” planning on continuing to work in education after leaving Limestone Community School. White began her career in 1992, when she was hired to teach fourth grade in Caribou, before the RSU was formed. Since then, she has spent 10 years as a teacher and 17 years in administrative positions, including one year as RSU 39 superintendent.